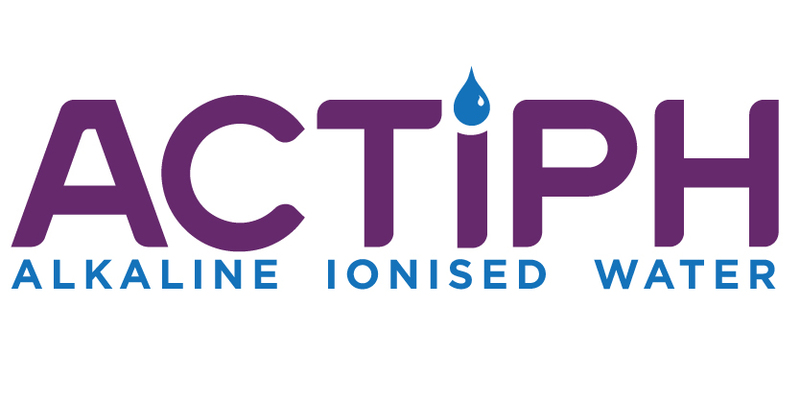 ACTIPH Water is the UK’s first alkaline ionised bottled water. Through a unique ionisation process, purified water and a blend of electrolytes are supercharged to create a smooth and clean tasting alkaline water with a pH of 9.0+. ACTIPH is the healthy choice to take your hydration to a higher level and to restore your natural balance setting you up to make the most of everyday. Grab your bottle of ACTIPH at the finish line!! Westlab Salts, the UK’s leading experts for pure mineral salts. Pick up your bag of Westlab Reviving Epsom Salts at the finish line of your race. Westlab Epsom Salt is the perfect product for sports and fitness enthusiasts or anyone with aching muscles. The tried and tested mineral compound of magnesium sulphate helps detoxify and relax the muscles. GU Energy are the official nutrition partner for the Grand Prix Marathon Series. There will be plenty of GU Energy gels available at the fuel station on the course to provide you with a tasty boost of energy just when you need it. To ensure you perform at your peak on race day, it’s recommended that you train with the nutrition that you race with. To find out more about the products GU Energy produce head to their website HERE. If you would like to become a partner for the Running Grand Prix event series please get in touch with us at [email protected].